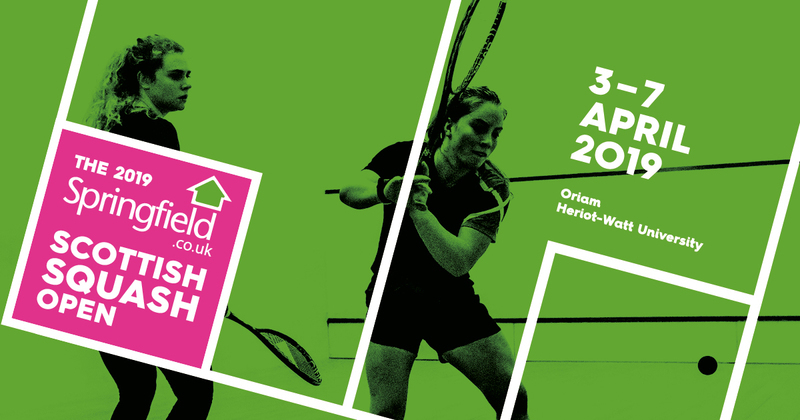 The wait is almost over – after an 18 year absence the Scottish Open returns tomorrow, with sixteen first round matches at Oriam: Scotland’s Sports Performance Centre at Heriot-Watt University. Play starts at noon with action taking place on two courts, and day tickets are still available to buy. Round One sees sixteen men and sixteen women aiming to win through to round two, where the seeded players come into the fray, including Scotland’s Alan Clyne and Alison Thomson. 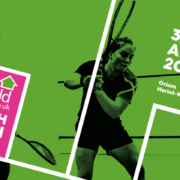 There are seven home players in round one action, with Lucy Murchiekicking off the play on court one against Spain’s Cristina Gomez, followed by Fergus Richards as he takes on Finland’s Matias Tuomi. Thereafter home fans will be able to cheer on Georgia Adderley, Chris Leiper, Katriona Allen, Rory Stewart and Carrie Hallam with the last pair of matches (neither with Scottish interest) scheduled for 19.00. As they say in Scotland … Stay Tuned !! !